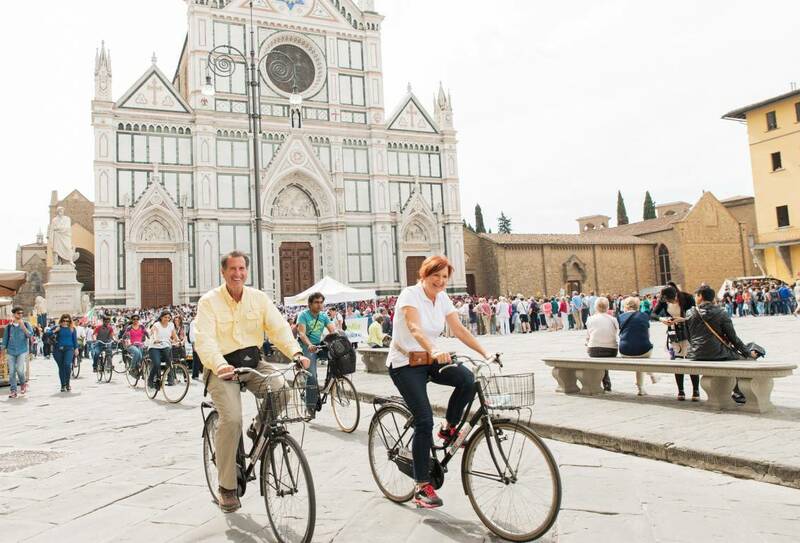 Florence is perfect for biking and this bike tour takes you where the bus tours can’t go, in pedestrian areas and little tiny streets. 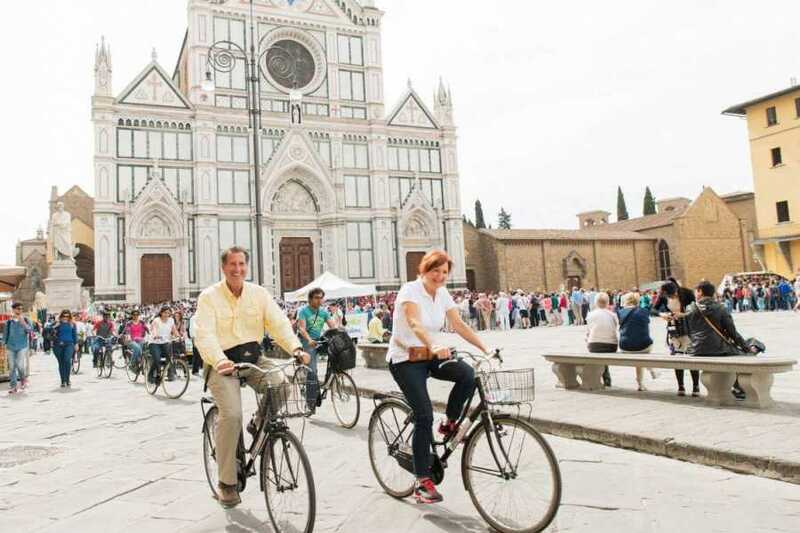 In 2 hours and a half you will visit all the major tourist attractions, under the experienced guidance of our entertaining and fun professional history guide. A wonderful Gelato tasting is included!